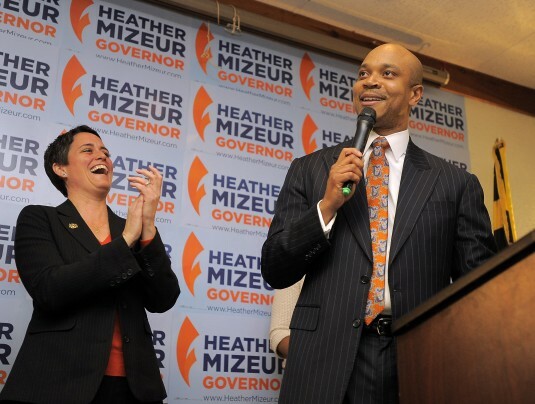 We are joined by one of Maryland’s Democratic Gubernatorial Candidates and her Lieutenant Governor running mate: Delegate Heather Mizeur, who represents District 20 in the Maryland House of Delegates, and is a candidate for Governor of Maryland; and the Rev. Delman Coates, Senior Pastor of Mt. Ennon Baptist Church in Clinton, Maryland, and candidate for Maryland Lieutenant Governor.